Roo (A067881): Peek-a-boo! Meet Roo! This sweet boy 1 year old boy came to the AWLA from Humane Society International, after he was saved from a dog meat farm in South Korea. 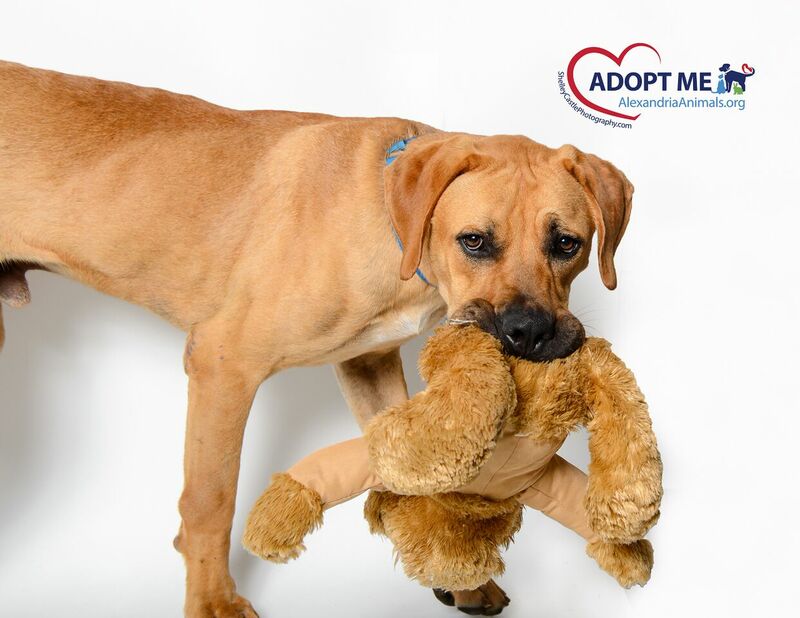 Due to his difficult background, Roo has a few special medical needs, and will also need to be the only pet in the home. He is incredibly social though, and has quickly learned to trust people, even after his rough start in life. If you would like to know more about this incredibly special boy, please call or stop by the Animal Welfare League of Alexandria! Harper (A066866): Say hello to Harper! This sweet 6 year old girl has slowly become a staff favorite here at the AWLA. When she first arrived, she was incredibly nervous and we weren’t quite sure how she felt about people. We then sent her out to foster care to investigate further, and she totally blossomed. Her foster mom said she was as sweet as can be, and she has been the same way ever since she came back to the shelter to be made available for adoption! 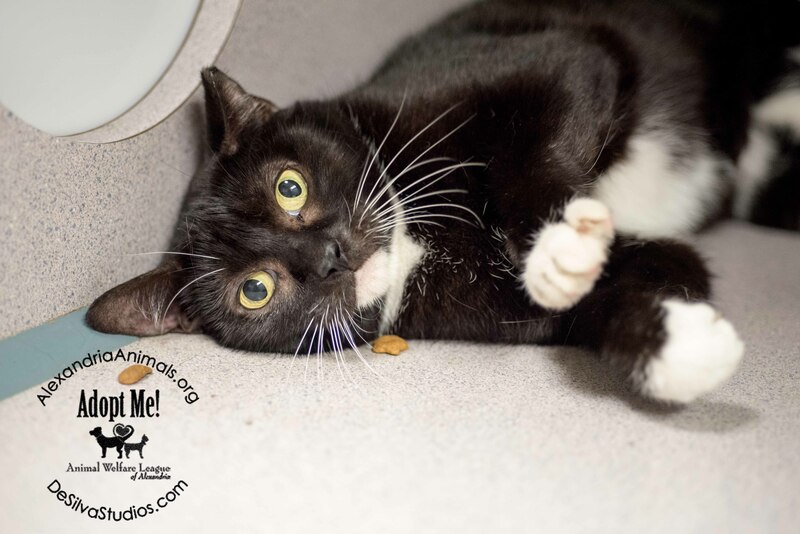 She is still shy sometimes, and is usually hiding in her cage, but as soon as you enter she will come out and greet you with so many purrs and rubs! Please stop by and meet this amazing little girl today! 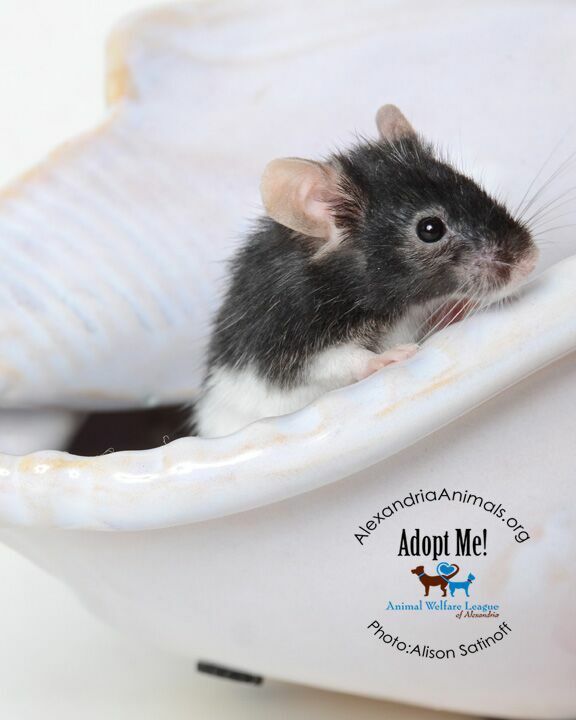 Popcorn (A067894): Meet Popcorn, the adorable little mouse! Most people don’t think of mice as pets, but domesticated mice can make fabulous companions. This adorable little guy is very social and loves when visitors come over to his cage! He also loves being fed snacks and running on his wheel for exercise. If you are considering adding a small animal to your family, stop by the AWLA and meet Popcorn, and our staff would be happy to tell you more about owning a pet mouse! « Pet Allergies – They Have Them Too.